There are two key components to any successful home theater installation: the way the pictures look and the way the audio sounds. Many homeowners spend a lot of time fussing over how they can get a perfect picture, which is obviously important. What fewer realize, though, is just how important sound quality is in your private cinema. 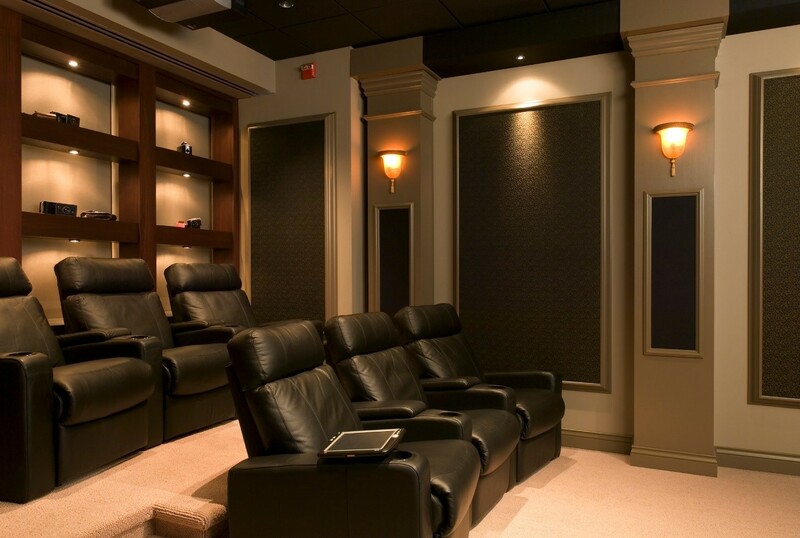 In this blog, we’ll break down the things you should be paying attention to if you want a great sounding home theater. Learn more after the jump.